It's super cool! 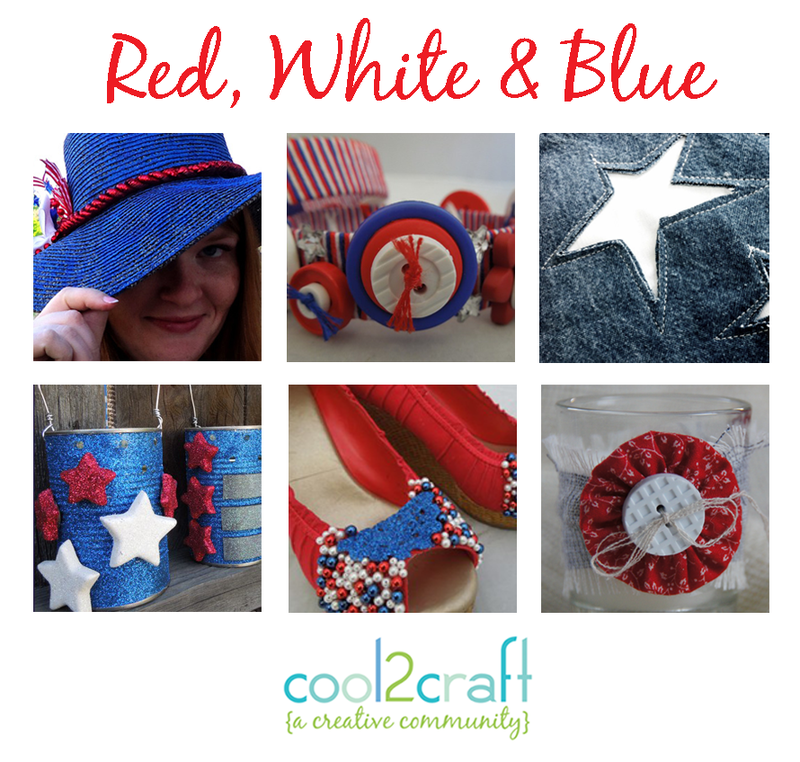 Cool2Craft TV June 18 , 2012: Red, White & Blue! 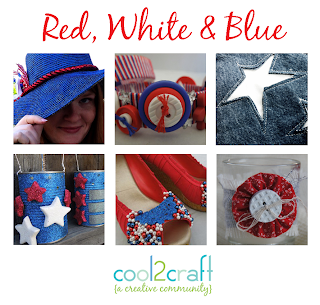 The Cool2Craft design team is saying Hooray for the Red, White & Blue craft ideas this week! EcoHeidi Borchers is creating her signature Water Bottle Bracelets featuring Aleene's Fabric Fusion Peel & Stick Tape, Tiffany Windsor is crafting Glittered Star Luminaries featuring Aleene's Turbo Tacky Glue and Savannah Starr is upcycling shoes with Glittery Doilies and Aleene's Fabric Fusion Permanent Dry Cleanable Fabric Adhesive plus much more! Learn new techniques, chat with us while watching the show and ask questions about all your favorite Aleene's products! It’s easy to watch the Cool2Craft TV Channel right from your computer. Airing Monday June 18, 2012 9am Pacific/10am Mountain/11 am Central/ Noon Eastern. Go to http://cool2craft.com and you'll see the Livestream player and chat box. See you Monday! Can't make the live show? No problem, you can drop by anytime 24/7 to watch the show!